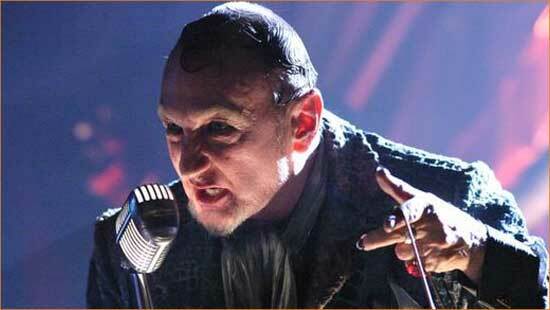 Robert Englund as the Twisted MC in "Dance of the Dead". 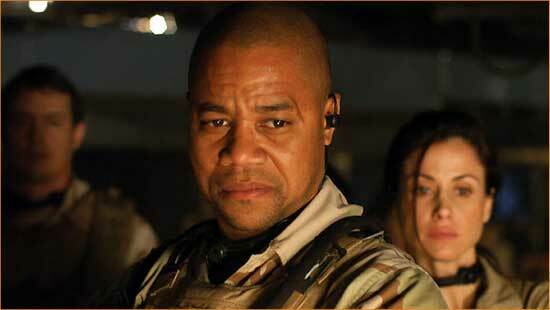 The road to hell is paved with Cuba Gooding, Jr. movies like "The Devil's Tomb". Lately it seems like every time a new Cuba Gooding Jr. movie comes out, I say, “Oh, how the mighty have fallen.” “The Devil’s Tomb” doesn’t change that. The long, slow, hellish descent of Cuba Gooding Jr.’s career continues ninety minutes at a time with this direct-to-video waste. Ezra Godden as Walter Gilman in the Stuart Gordon directed "Dreams in the Witch House". Ellen (Bree Turner) struggles against Moonface (John De Santis) in Don Coscarelli's "Incident On and Off a Mountain Road"
Showtime’s Master of Horrors series was one of my favorite quick horror fixes when I didn’t have time to watch a whole movie. It ran for two seasons before the plug was pulled on it for a variety of reasons – depending on who you listen to. Some of it was really good. Some of it, not so much. Here are my opinions, but I recommend you grab some of these and check them out for yourself. 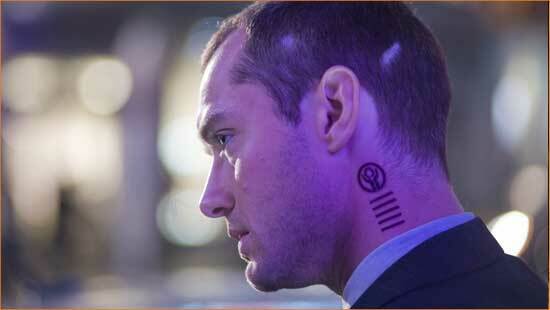 I’m going to give some quickie reviews here – starting with season one, episode one. Hi, my name is Joe and I’m a horror writer.